Are you thinking of growing a beard? Do you want a thick, long beard or a short, neat beard? Well here we are today with some really cool beard styles for you. In the past, people used to trim their beards in order to form a sharp, neat look. Now days, we’ve noticed an opposite trend. 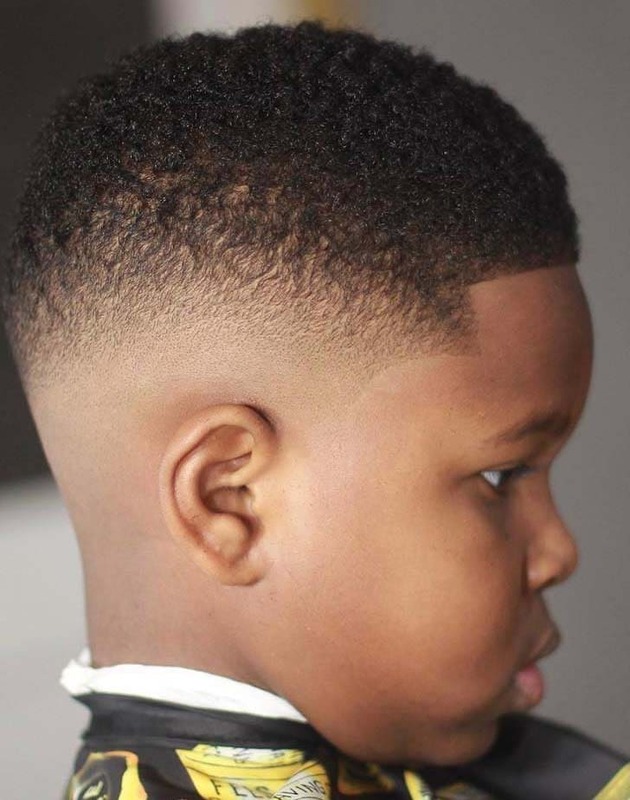 Young men are growing long, messy beards that are a representation of masculinity and toughness. 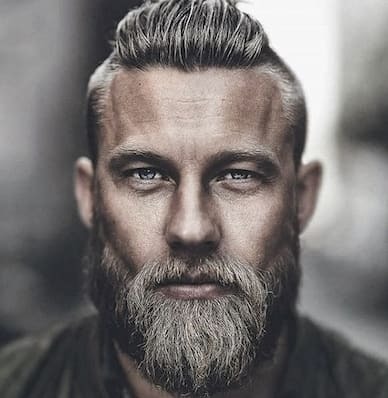 These messy beards combined with a suitable haircut make a very classic personality. There are hundreds of combinations that you can make. All of them are attractive in their own way. 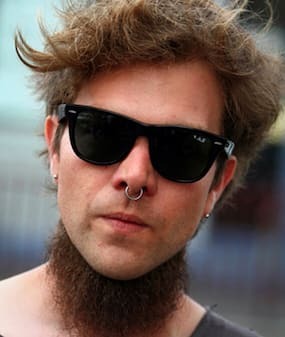 It doesn’t matter if you want a short beard or a long beard, you can make it look awesome in any way. 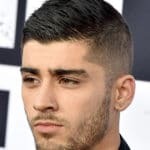 Here are some of those cool beard styles that are in demand now days! Growing a thick beard is not as easy as it sounds. It can take weeks or even months to grow. The volume of the beard depends on different factors. These factors include lifestyle and most importantly, genetics. Most people can grow a beard easily while others may struggle. The key to success is patience. 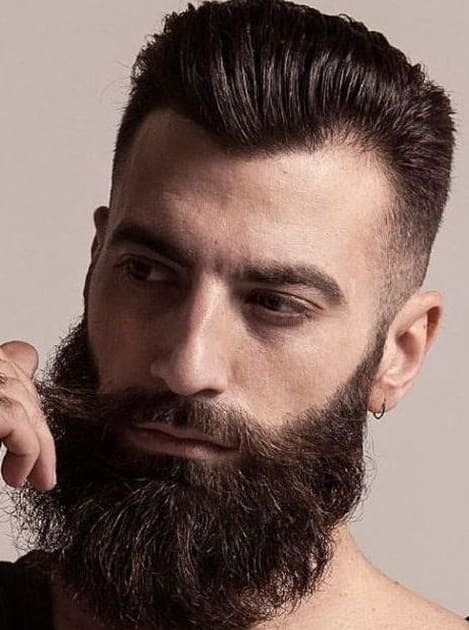 You can ‘edit’ your beard in any way you want. 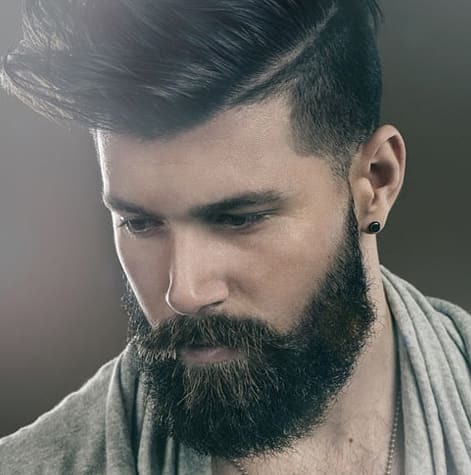 The beard on the lower neck can be trimmed or cleaned while the sides can be made edgy. Always be careful while doing that because one wrong cut will destroy all the hard work. 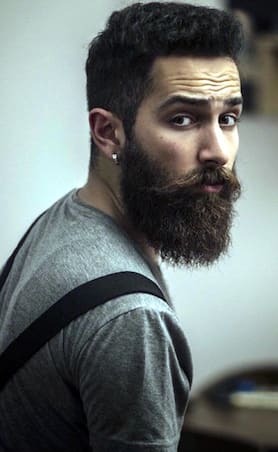 This type of beard is very popular among young people. The short beard is all about the shape. 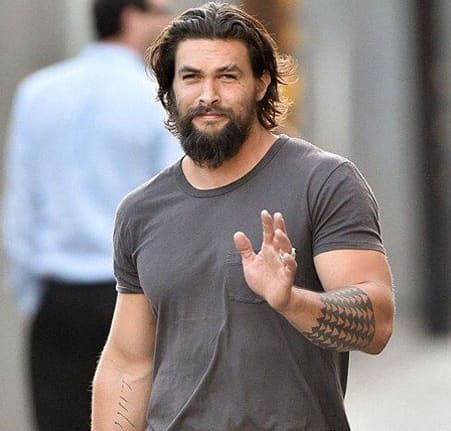 Anyone can get a trimmer and trim his beard but making a good shape is the real talent. 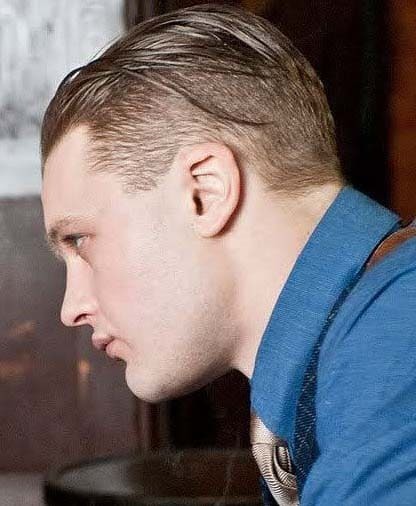 Shaping the beard carefully on the jawlines and making it symmetrical is what matters. So if you’re planning to shorten your beard, make it attractive. 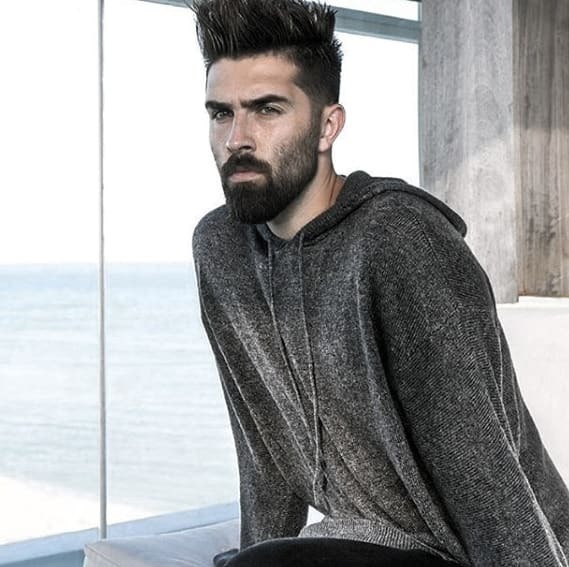 The faded beard is next on our cool beard styles list. 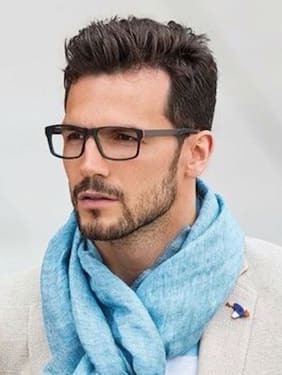 This type of a beard is suitable for people who want an informal look. 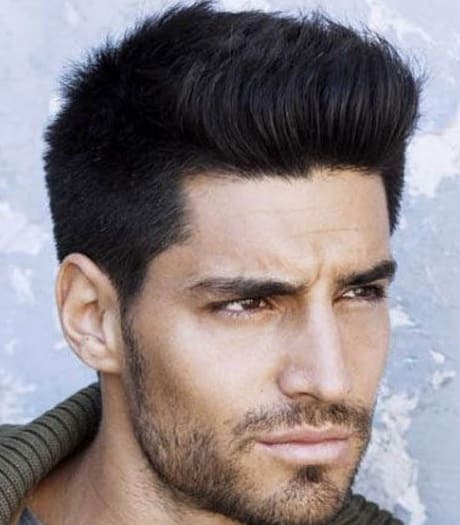 The sides of the beard blend in the skin and become a part of the hair while the bottom is thicker and more prominent. 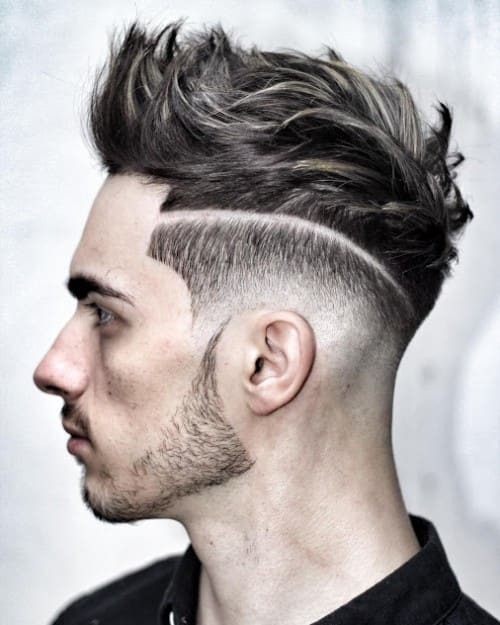 This forms a very neat look and combined with a good haircut, it takes all the points! This type is not a specific style, it’s different for everyone. 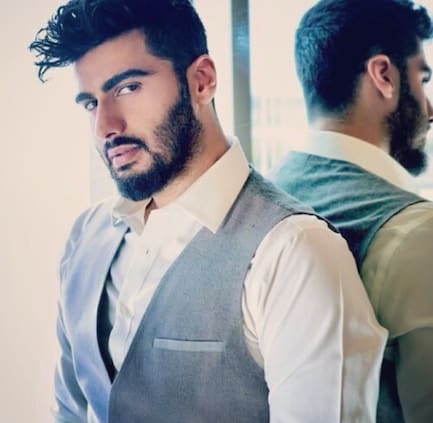 A cool beard shape is suitable for those people who are ready to invest some money in their beards. 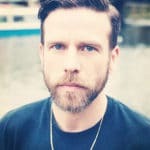 It’s very easy to hold a trimmer and shape your beard in home and anyone could do that but the shape, it’s always going to be the same and sometimes boring. What you can do is, go to a stylist and ask him to cut your beard according to the hairstyle. 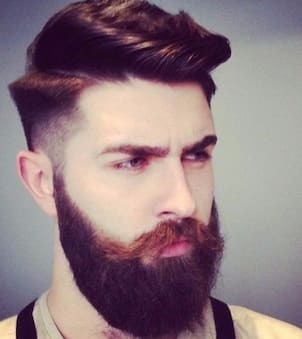 The stylist will carefully design your beard and give it a proper symmetry. 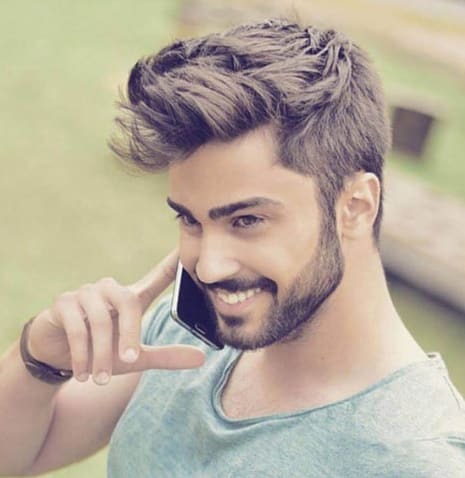 This way the shape of your beard will match your hairstyle and it will turn into something special. 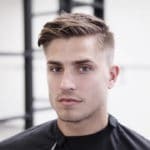 If you have good relations with your barber, you can request him to teach you some helpful techniques that you can later use in home! Again, growing a long, thick beard is not an easy job. You may have to use some products and wait for months before you grow the ideal beard on your face. 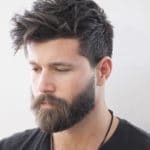 There are different styles in which you can maintain your long beard. It’s up to you. The Important thing to remember is, there should be no patches at all. 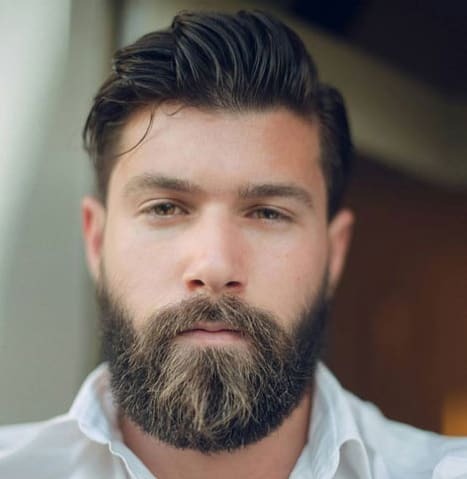 The beard should be consistent and full and it should look like one smooth layer. 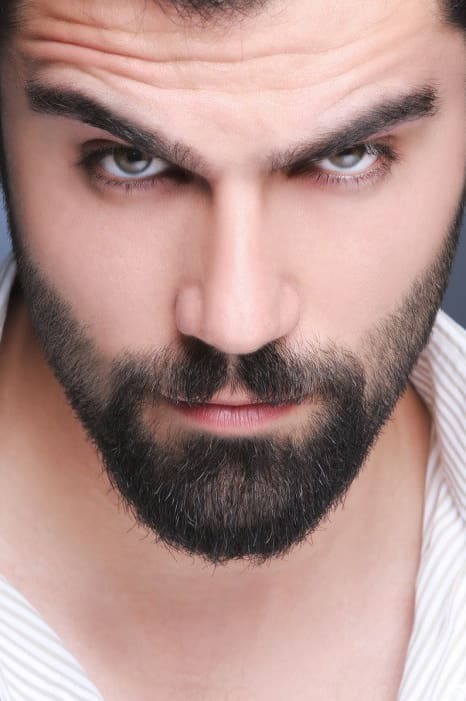 You may use special oils designed to grow a thick, long beard to get a better result. You must have seen bald people with a thick beard. Thinking of going bald with a long beard seems silly but when you actually do it, it turns out to be very appealing. This option is also good for those people who are losing hair. It’s the best cover up, plus, it makes you look attractive. Grow a thick beard and shave your head, it forms a good contrast! Full beards are one the coolest beard styles in 2018. 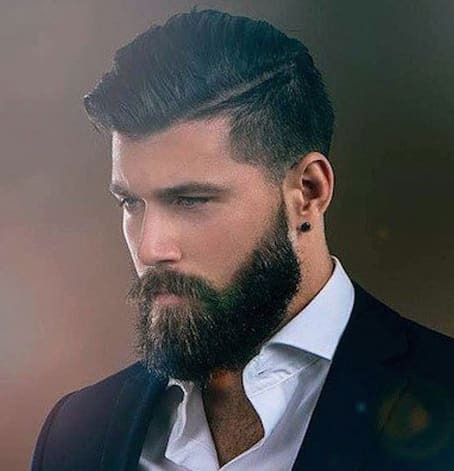 Full beards are not that common because they require some serious amount of hard work and patience. 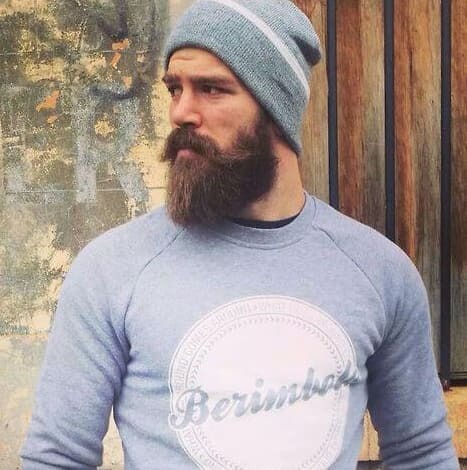 These types of beards look great with any length of hair. 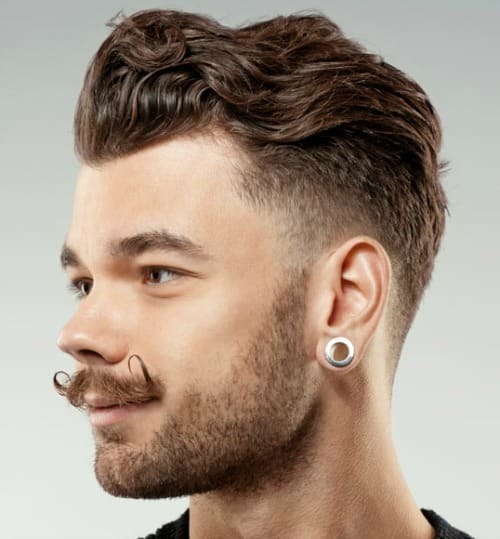 They give a very manly look and you can also join it with a mustache to give it a semi-formal look. 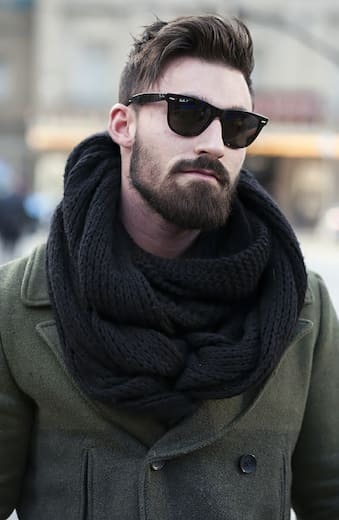 It is indeed, a very cool beard style! 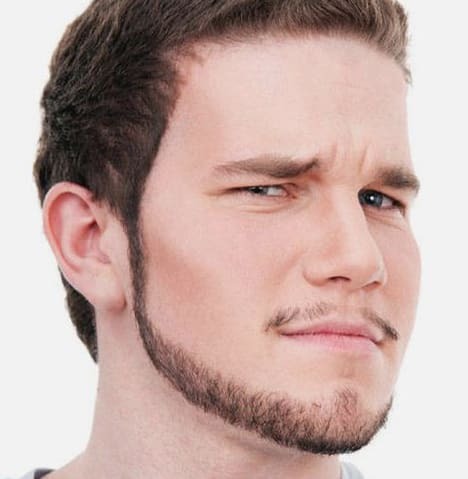 One of the most popular beard styles is the goatee. This style has a long history. It comes in many different styles and it is up to you whether you want to keep a moustache or not. 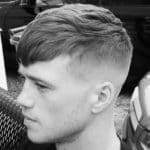 So if you want a handsome look, try this style! 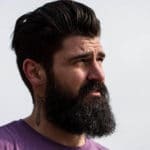 These were some of the cool beard styles that we collected for you. 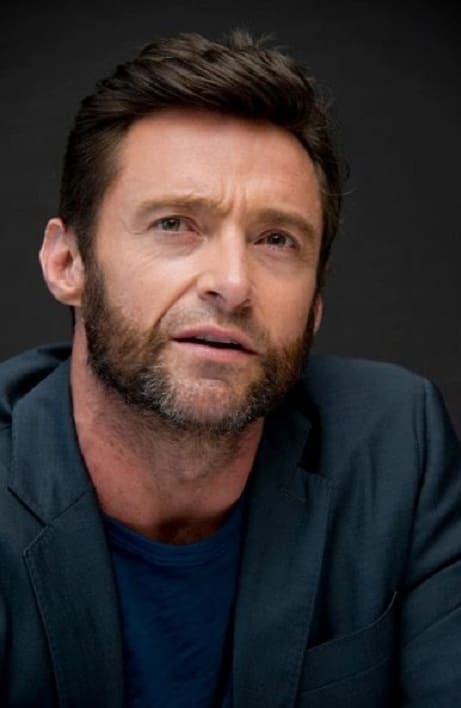 Growing a beard and shaping it in any way is possible for everyone. It’s your choice. You can shape it according to your taste. So what are you waiting for? Choose already!